South Londoner? Join the club and get huge savings! Remember the first time you visited your favourite local, or visited an amazing independent shop your area? Now you depend on them, right? Well these small businesses depend on you too. There are so many fantastic places that rely on our custom and offer better service, knowledge and overall experience that a chain business ever could. 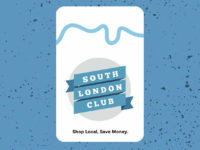 That’s where the South London Club Card comes in. 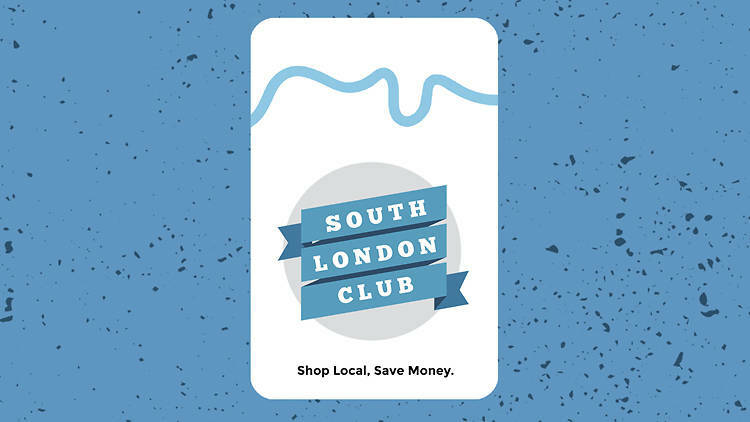 The club brings communities together by offering discounts at over 300 independent shops and businesses across South London. They get the new custom, you save money: everyone wins. So how does it work? You buy the card and are charged and annual fee to use it (£15/year for one person, £20/year for two and £38/year for four – when the cards are bought together). The card is delivered for free and you then show the card in businesses that are part of the scheme to receive your discount. It’s as simple as that! What’s more, you could be making savings of around £170 per year. Even better still, you will be introduced to loads of cool, small businesses in your area and beyond! Plus, if you use the promo code: ‘BROKE20‘ at the checkout, you get 20% the cost of your card. Even more money saved!